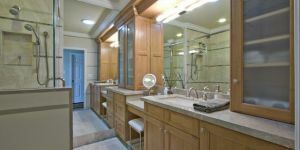 Thinking about a bathroom remodel in Phoenix AZ? 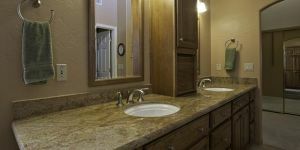 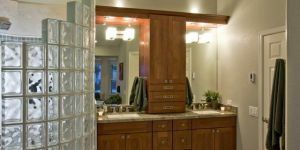 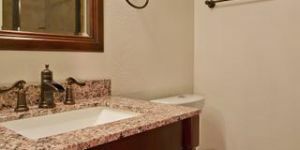 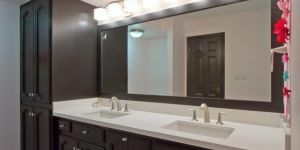 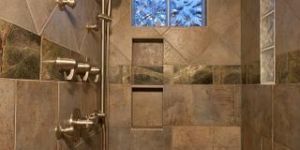 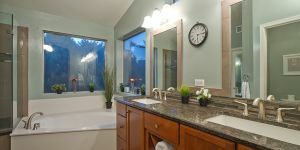 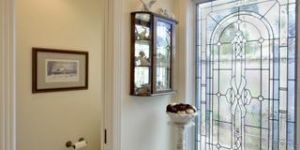 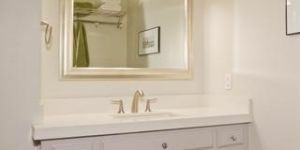 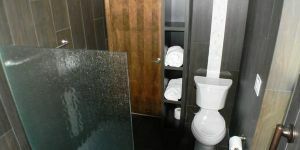 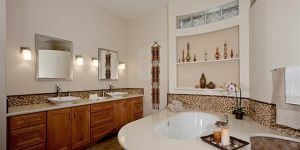 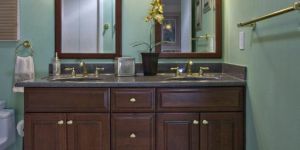 Rely on Legacy Design Build Remodeling to add that special touch to the most essential room in your home: the bathroom. 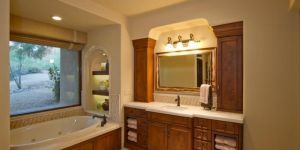 Bathroom remodeling is a specialty here at Legacy Design Build Remodeling. 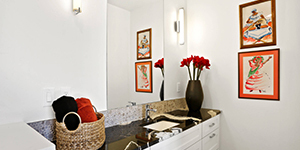 We can help you transform a small cramped bathroom into a spacious retreat in no time. 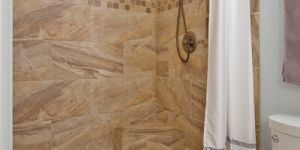 We’re backed by years of experience, quality craftsmanship and attention to detail in all we do. 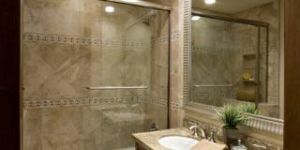 Your bathroom should be a place in which you can relax, or a spacious area where you can easily get ready in the morning. 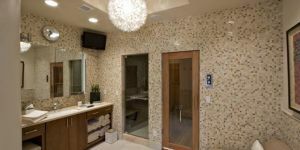 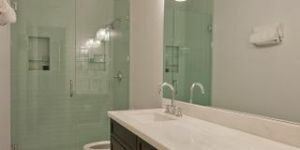 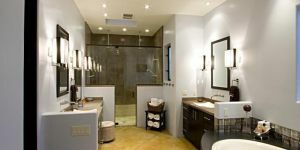 Whether you want to remove a wall and make a master bath or you just want to incorporate updated fixtures, we can help with a bathroom remodel in Scottsdale AZ. 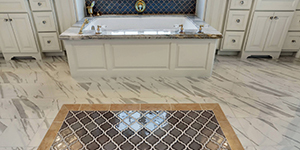 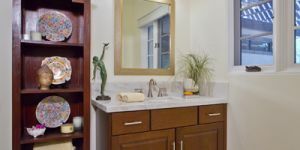 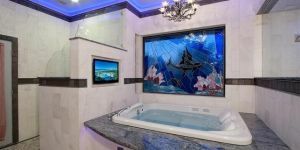 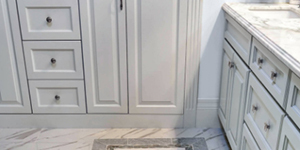 We are proud of the expertise, quality, efficiency and superior craftsmanship we bring to every bathroom remodel we do, resulting in a comfortable sanctuary you can take pleasure in every day. 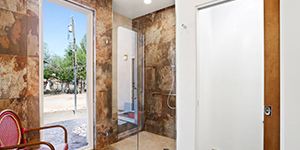 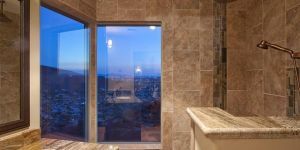 From stone countertops to walk-in showers, it’s time to make some changes, and a bathroom remodel in Phoenix is the answer. 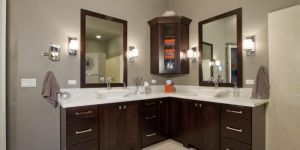 As your sanctuary in a busy household, your new bathroom will reflect your personality and meet your needs. 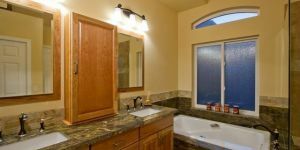 Whether that means custom cabinetry and storage space or a luxurious hot tub, Legacy is here to help with bathroom remodels in Scottsdale AZ. 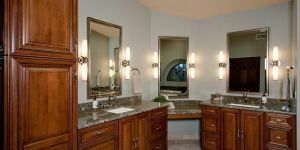 Our design consultants can sit down with you to come up with a plan that works for your budget. 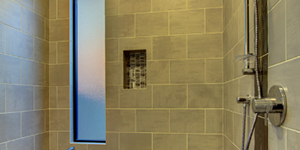 We want you to be involved every step of the way. 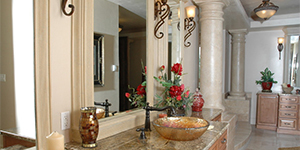 Let us help you boost the aesthetics of your bathroom today. 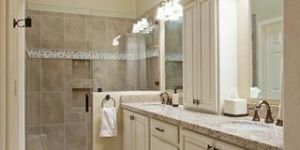 Don’t waste any more time in a cramped bathroom! 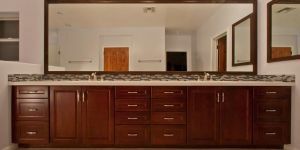 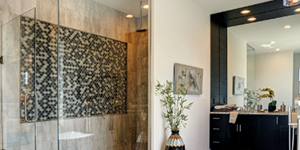 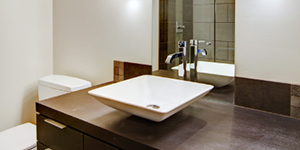 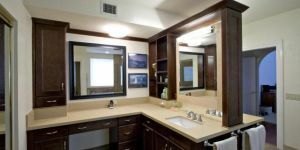 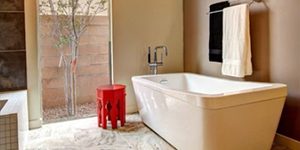 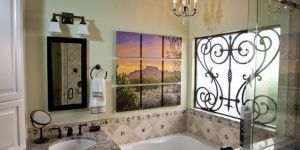 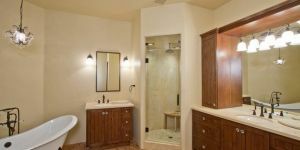 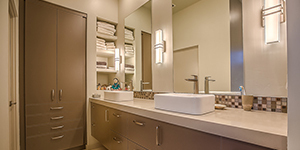 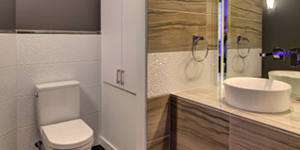 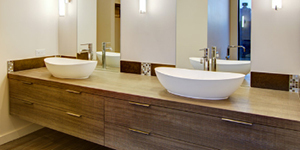 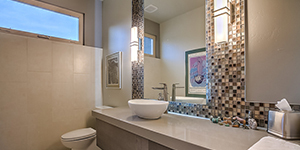 Call Legacy for professional bathroom remodeling in Phoenix AZ. 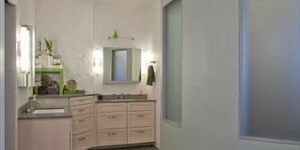 When you call us at 480-534-3934 to schedule a free, no obligation consultation, you will set the wheels in motion for a brand new chapter in your life. 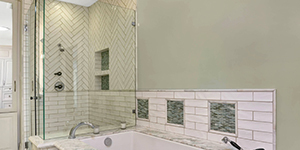 We are the area experts in re-tiling, new fixtures, walk-in showers, hot tubs and much more. 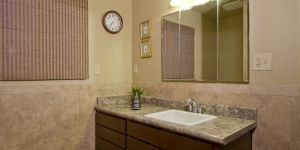 A great experience in bathroom remodeling in Phoenix AZ awaits!